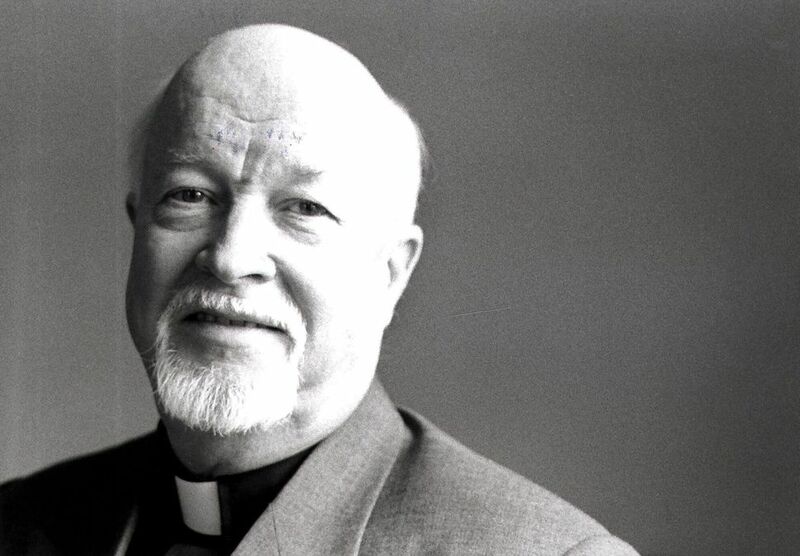 The organization Dans la rue, which helps homeless youth, is more determined than ever before to continue the work of its founder, Father Emmett Johns “Pops”. The organization launched its spring fundraising campaign around the theme “Each of us has inherited Pops’ legacy.” Celebrating its 30th anniversary this year, Dans la rue is looking to the future to strengthen its activities and support for homeless and at-risk youth. With this campaign, the organization has a goal of raising $500,000, which will be used to enhance the services and programs offered to young people. In addition, on the occasion of its 30th anniversary, Dans la rue wishes to acquire a brand-new Van, a service that has become the emblem of the organization, as well as a well-known Montreal icon. Funded at 95% by private donations, Dans la rue offers an integrated approach to respond to the complex needs of homeless youth. The organization’s multifaceted approach provides support in all areas of their lives and helps youth to move away from life on the street. With its Bunker (emergency shelter) open 365 nights a year, its Day Center, its Van crisscrossing the streets of downtown, its 17 housing units offering community support, and its Family Services program, Dans la rue works tirelessly to help young people in need. “In this anniversary year, we are focusing on the tremendous potential of the young people we help. The projects developed as part of the 30th anniversary, as well as our fundraising efforts, will salute their courage, but especially their achievements and successes. It is important for us to spread Pops’ message of hope and his unending belief in the potential of all young people,” says Étienne Lalonde, Senior Director, Development and Communications at Dans la rue.